Browning sugars and cooked fruits on the nose lead into a cup full of berry compote and caramel-like qualities. 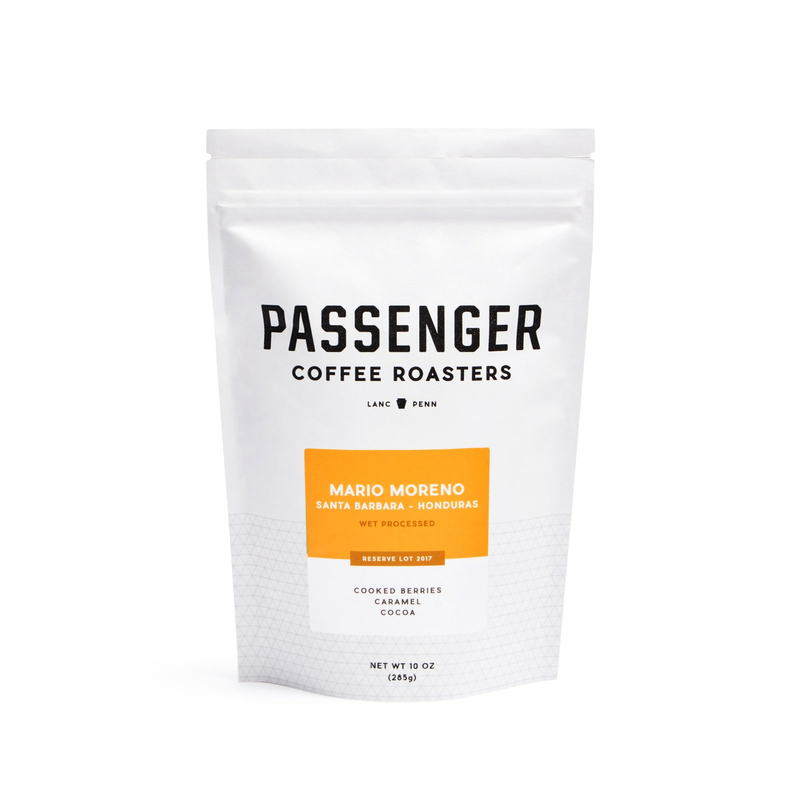 Lush and sweet, this coffee is a wonderful representation of a Santa Barbara coffee. This roaster first opened to the public through the window of its vintage Airstream mobile cafe.